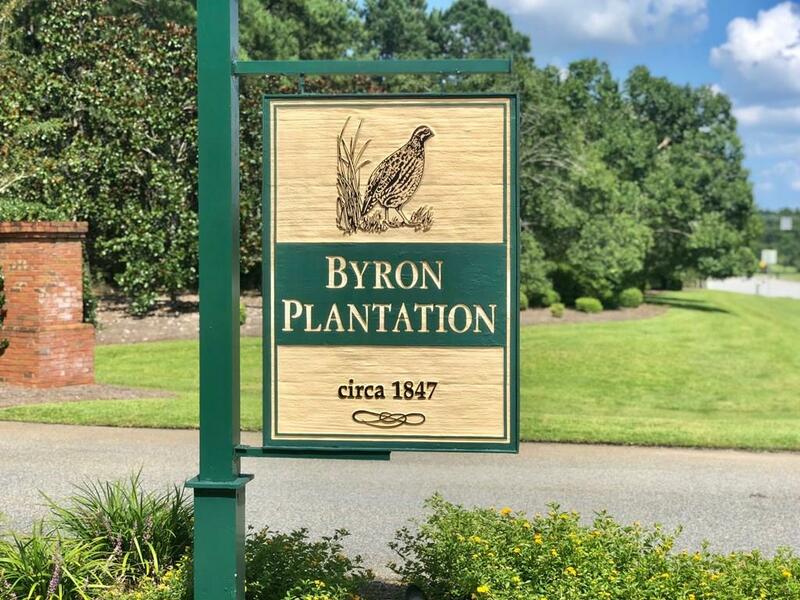 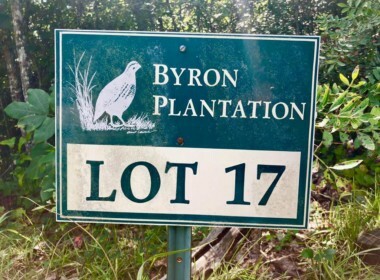 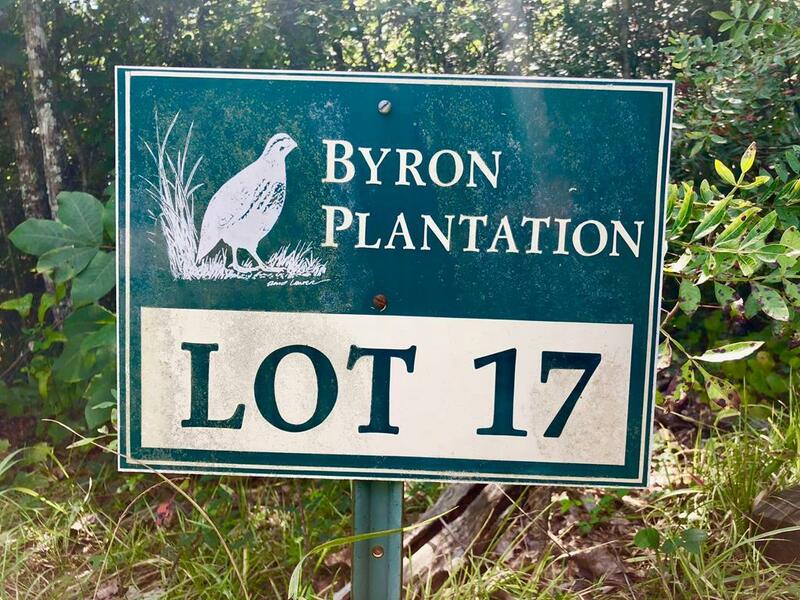 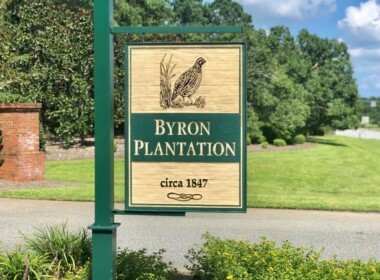 Private NW Dougherty County subdivision, Byron Plantation is where you want to build your dream home. 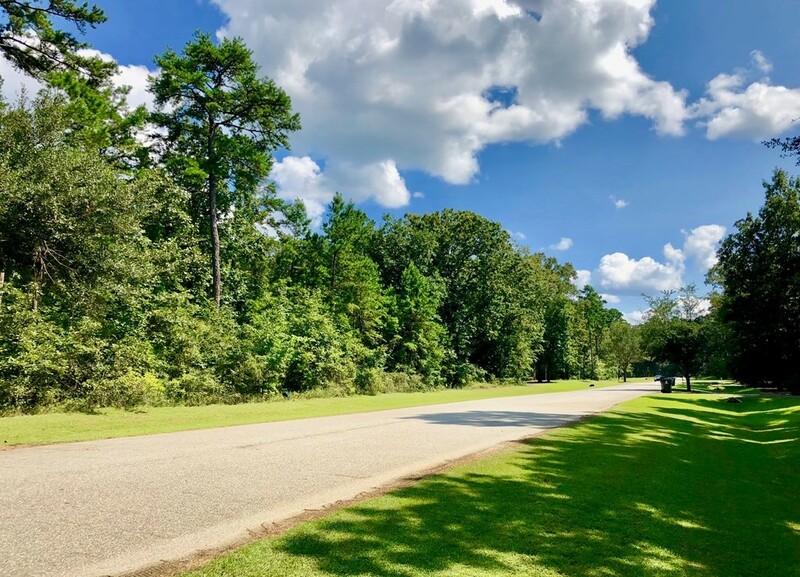 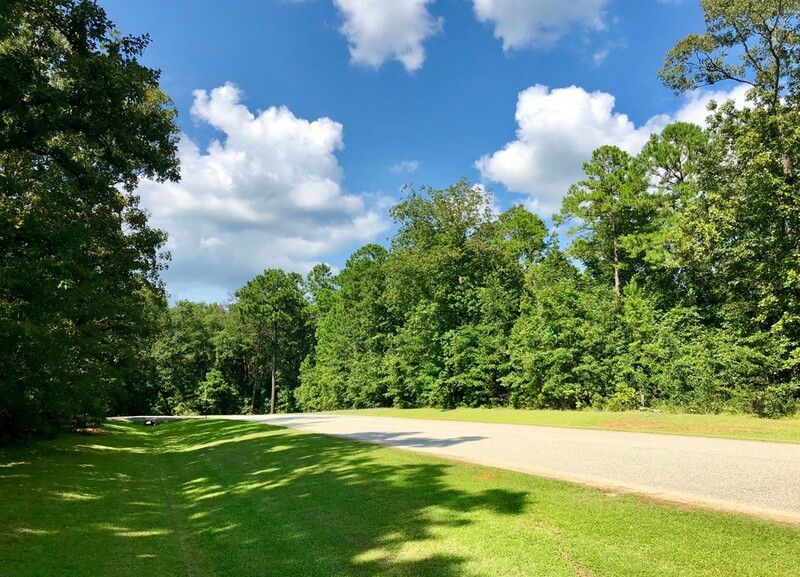 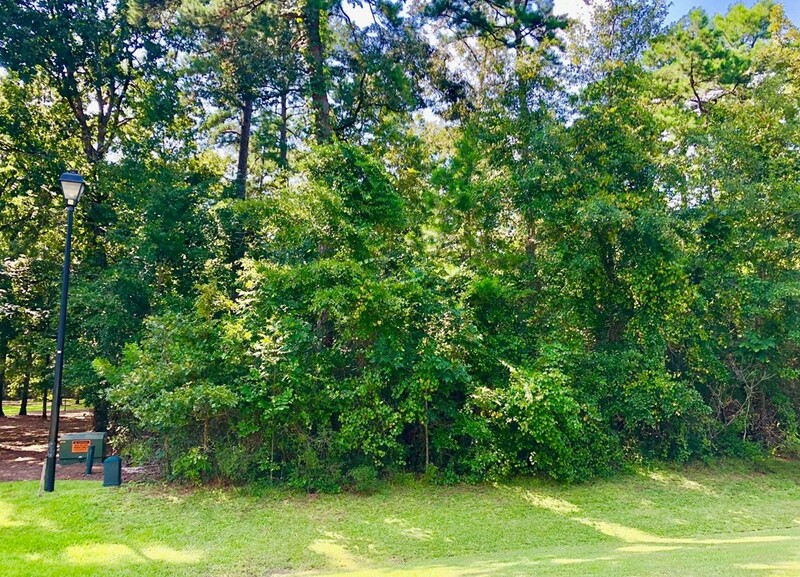 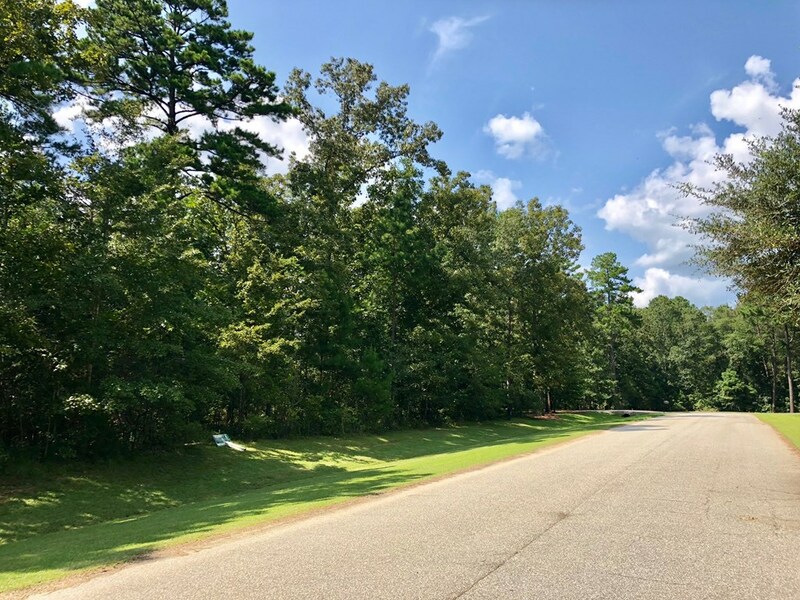 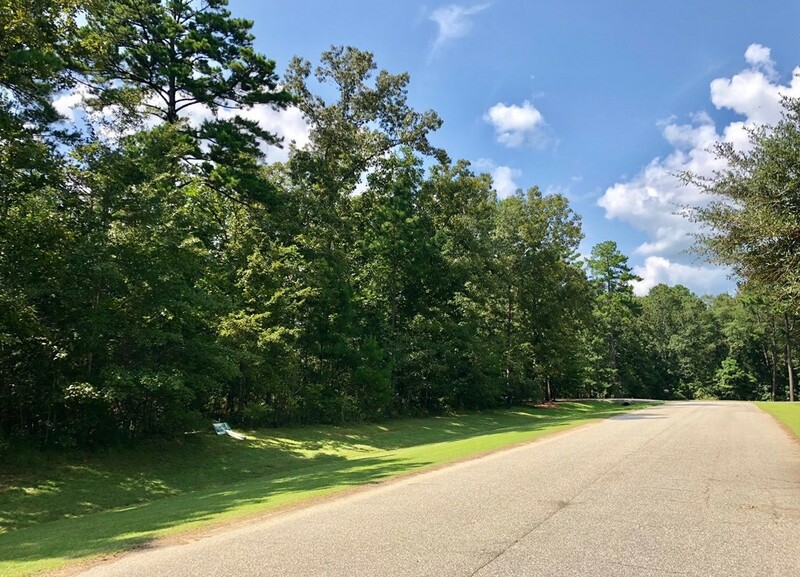 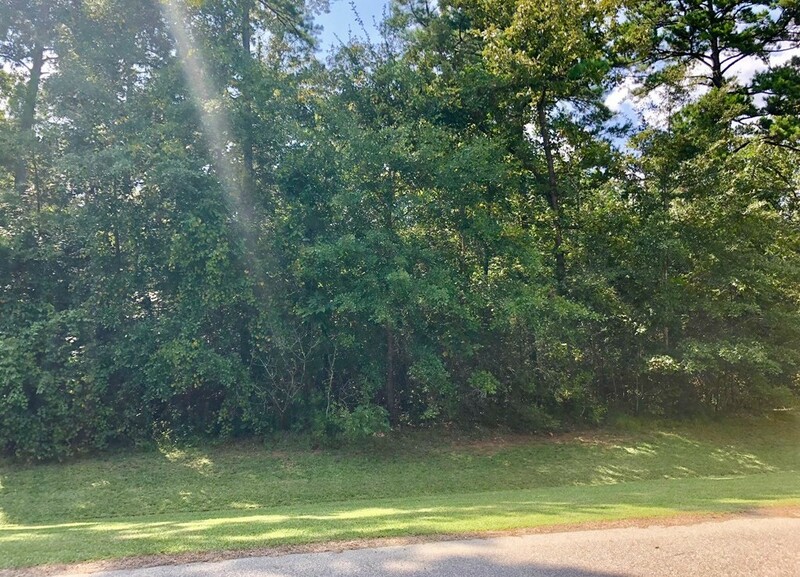 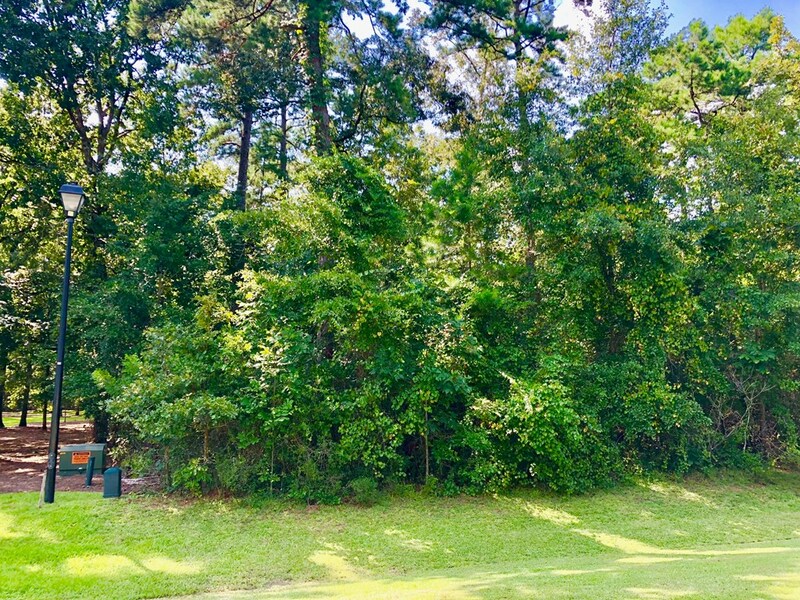 This wooded building lot is approximately 1.15 acres and located near the end of the cul-de-sac of the entire subdivision. 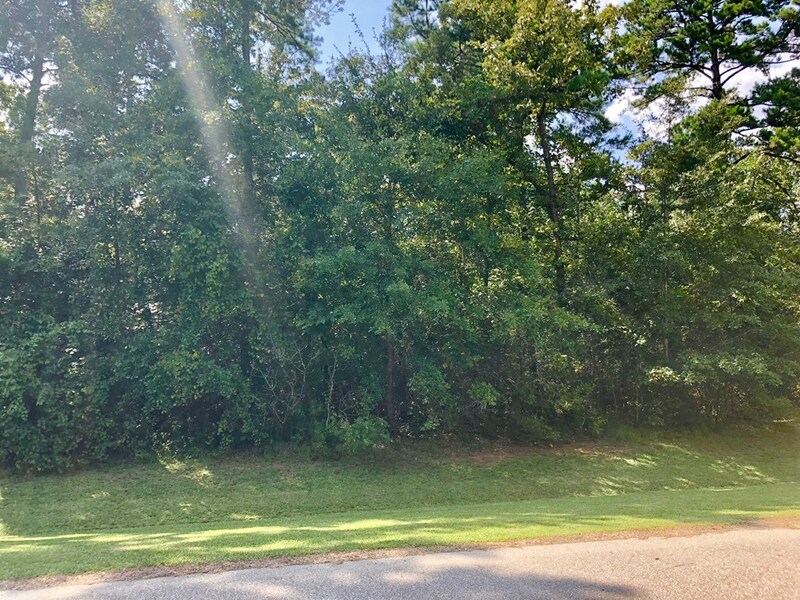 Covenants and restriction provide rules that you will appreciate for your long term investment. Take a drive and see what this subdivision has to offer you and you will never look for anything else. 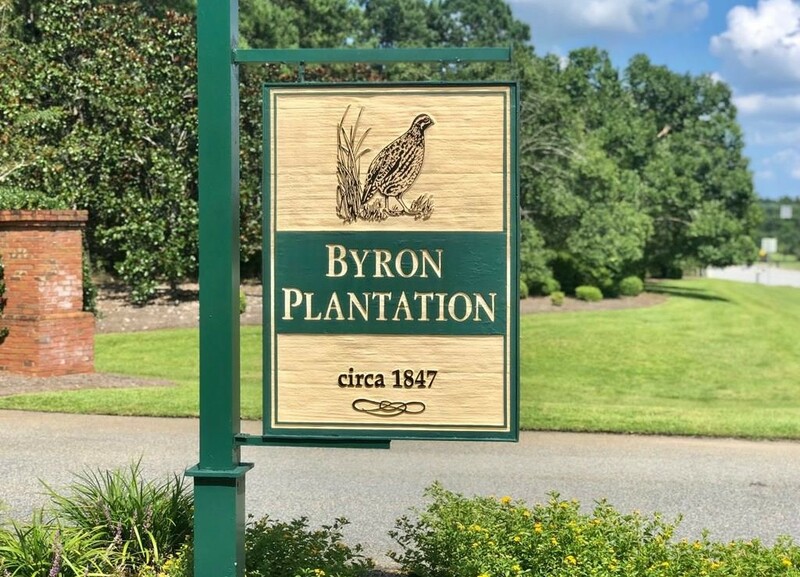 Call your Realtor today to make an offer and get started on that new home!